We’re pleased to unveil our new look, with a sleeker design and easier-to-use site. Our new site more effectively highlights what’s most important to us and better showcases our LOVE of Labradors. Plus, it’s mobile-friendly (hello, 21st century! 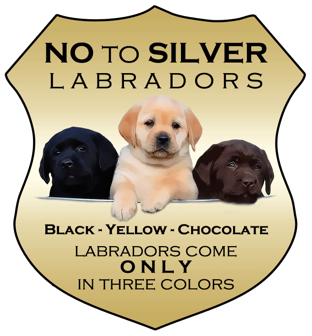 ), so you can browse Lure Labradors on the go.